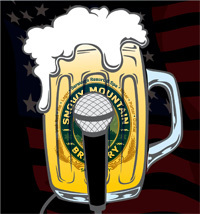 Hope to see you all Thursday, June 28th at 8PM for this awesome comedic event at the Snowy Mountain Brewery. This event is FREE! Please click on the link for more information and to reserve your spot by selecting your FREE TICKETS! 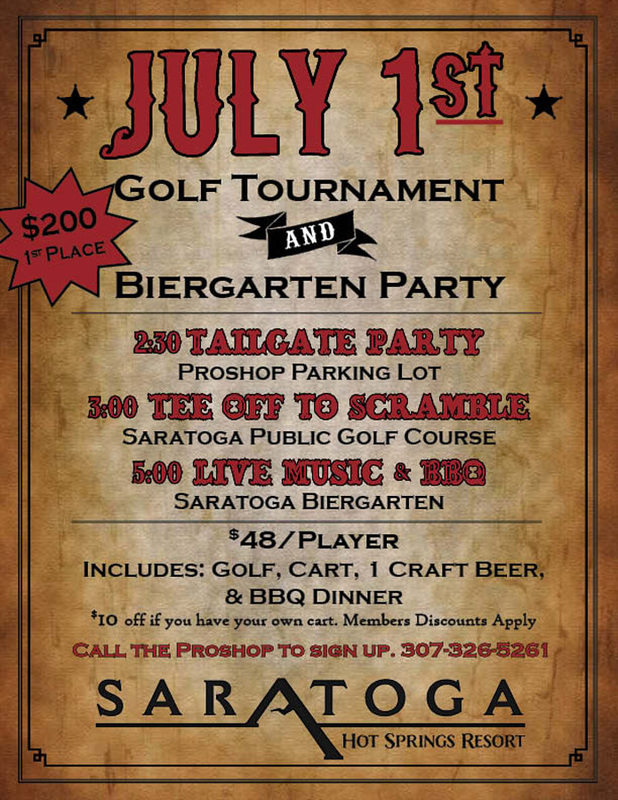 Join us for our Annual Golf Tournament and Biergarten Party! 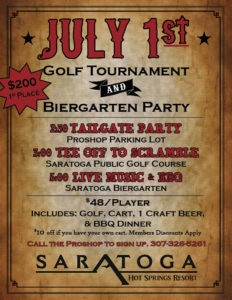 Sunday, July 1st – Sign Up Now!